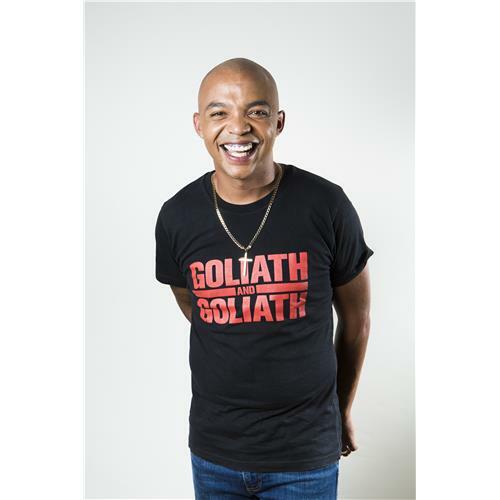 Nicholas Goliath is a loving father and husband, with comedy based on true stories and strange yet funny observations in his daily life, with his stunning personality Nicholas is certainly the next comedian to keep an eye on. 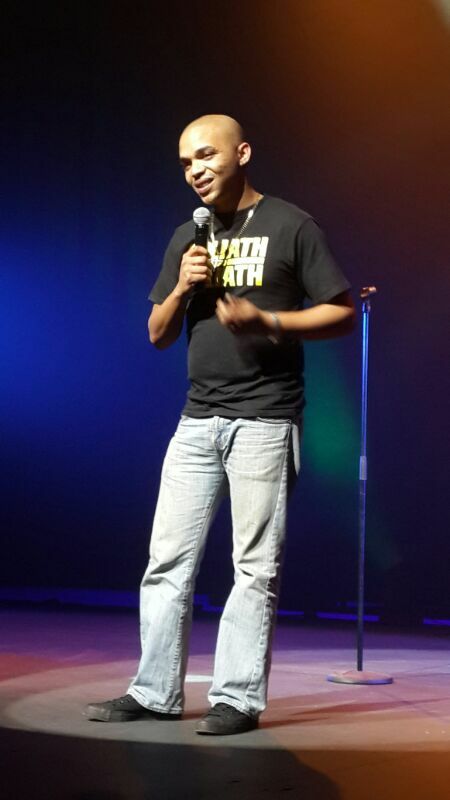 This comic will be taking the world by storm before you know it. 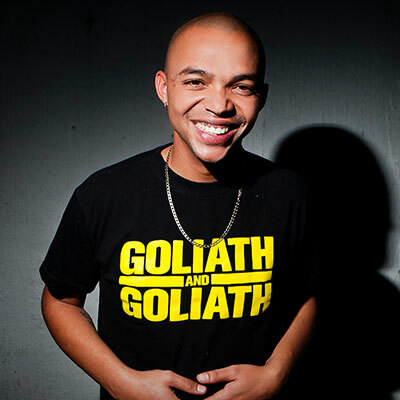 He is also an amazing MC / Announcer / Entertainer. 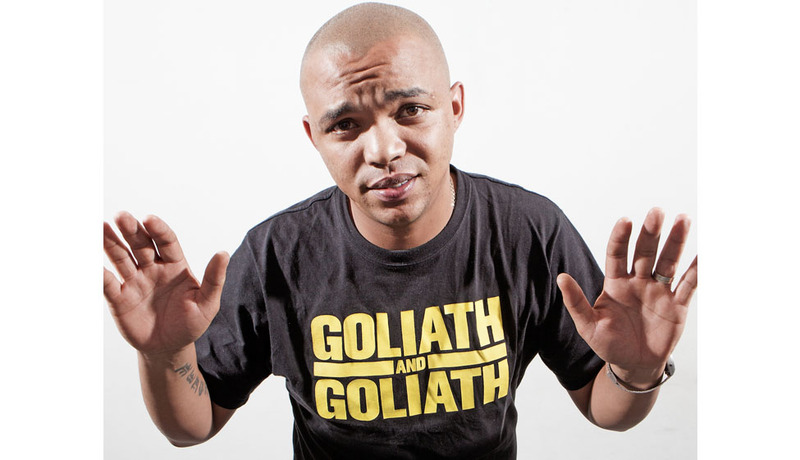 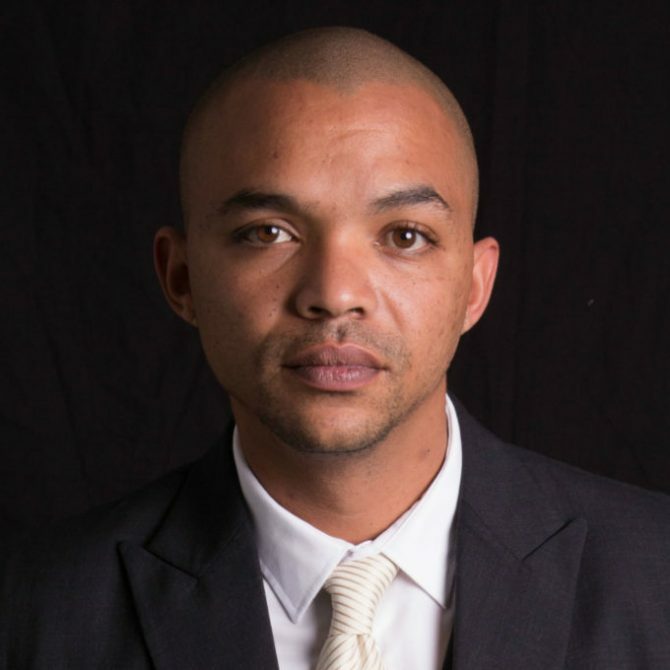 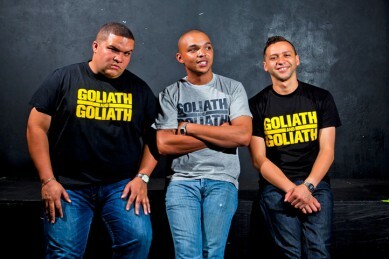 He is also one third of the Goliath and Goliath comedy trio, alongside fellow comedians Donovan and Jason Goliath. 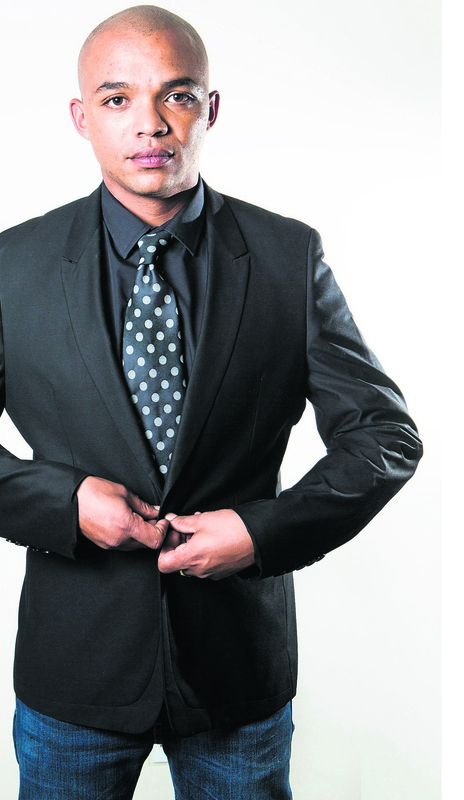 He is also a sought after entertainer at corporate and private functions. 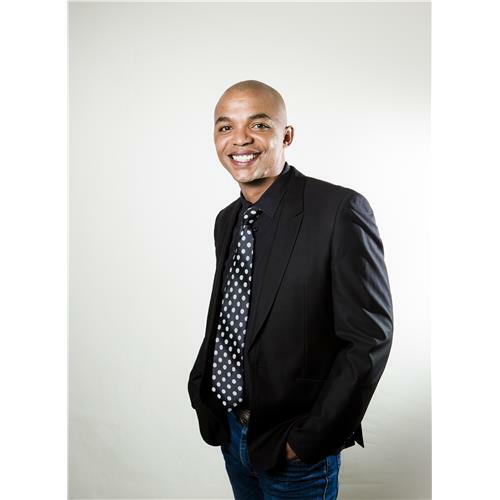 Branching out into commercials, Nicholas featured in the 2017 Bonitas TVC. 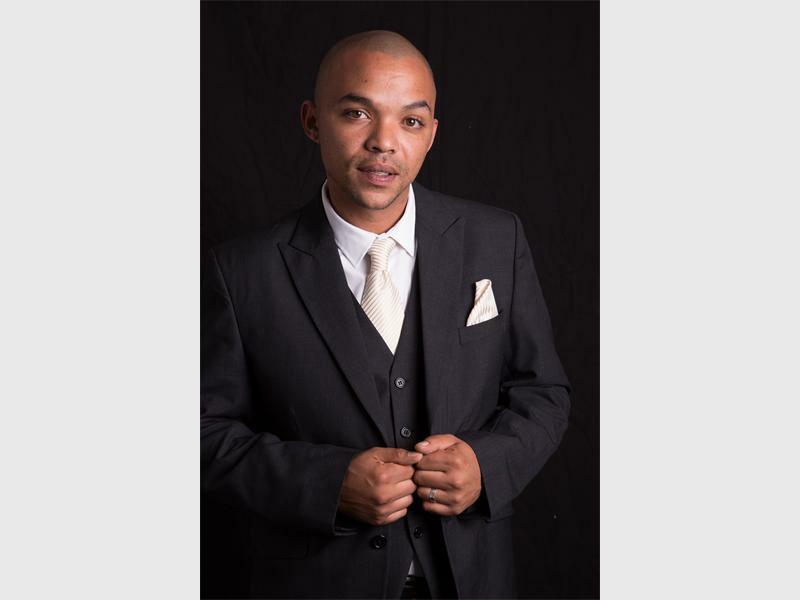 For bookings or more information on Nicholas, please get in contact with an agent at Owen S. Management on 011 483 0940 / info@owens.co.za.